Company's direct capital toward specific goals and projects. Capital allocation is the process of a business directing their money toward various goals and projects. When a company experiences growth and gains capital, some of that capital needs to be dispersed somewhere at some point. Capital allocation is the idea of proactively handling the money that builds up in corporate accounts. When it comes to different routes for capital allocation, companies have significantly different options at their disposal. Businesses can choose to use existing capital to get involved in a new business venture, or to bulwark the operations of their core business through new equipment, consulting, or other acquisitions aimed at arming the company with the tools it needs to succeed. Alternately, companies can choose to dispense capital to shareholders with a stock dividend. Companies can also choose to buy back company stock. A buyback has a favorable effect on earnings per share, and some companies try this avenue for handling excess capital. Companies can also choose to channel money into research and development. In the initial stages of a company, cash on hand may be directed outward in order to fund the hopes of greater marketing and more vibrant growth. This can be a risky decision if the fundamentals of a product or service are not entirely sound. Businesses can benefit from having more attention put toward this kind of capital allocation. In capital allocation, businesses often look at Return on Equity or ROE, where the way cash is used to influence the values and profits of offered stock. Return on Equity decisions may involve a dividend, where the company starts to pay out extra money to stockholders. The age and growth stage of a company often affects Return on Equity in various capital allocation choices. In addition, there’s also Return on Assets strategies related to further acquisitions. Some experts like the Return on Assets model as a way to deal with extra cash that businesses have lying around. These experts say that Return on Assets is less vulnerable to volatility. A lot of the point of capital allocation strategies is with a goal toward increasing shareholder value. But often, this is easier said than done. Companies may hire specific capital allocation consultants to determine the best way to dispense cash. Making good choices in this important business model will influence how the company continues to grow over its life cycle. 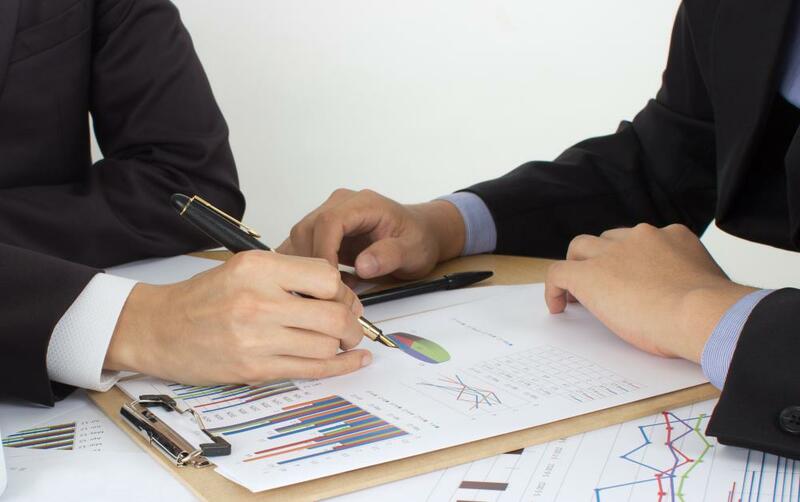 What Are Capital Market Consultants? What is an Allocation Rate?